Saturday, July 6th to swim the morning away. Swimming is free of charge for all UAF members and immediate family. Extended family and friends can join us for $5 per person or $10 per family. Seniors 60+ are free. 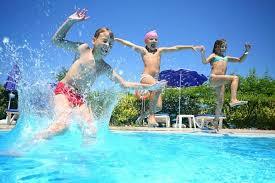 Children under 3 must wear a swim diaper, elastic pant, and swim suit. 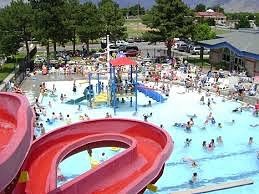 (Provo Rec Center sells diapers for $1 and covers for $2) No changing swim diapers on the deck. So we know how many will be coming!